Amazing Event Next Weekend! 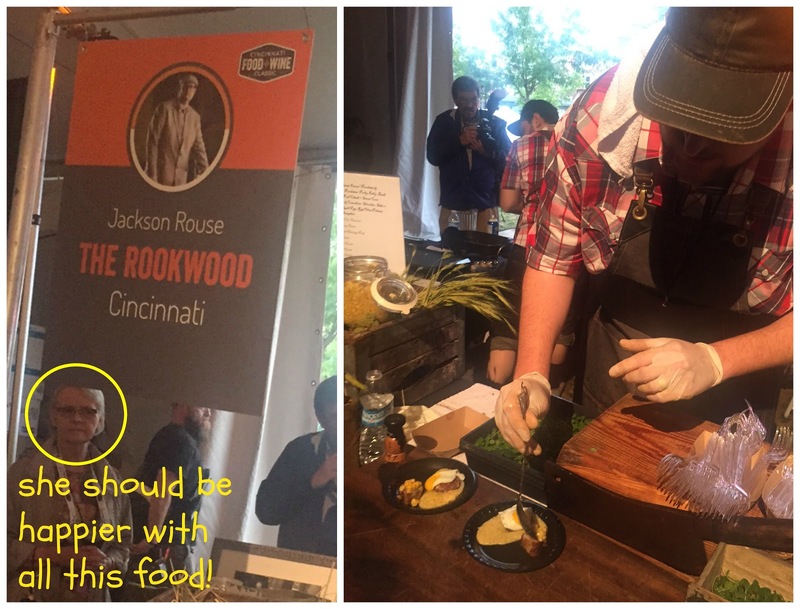 Cincinnati Food + Wine Classic | The Food Hussy! If you love food and live anywhere near Cincinnati - this upcoming weekend is the event for you! Seriously - you need to get tickets for this - so get out your credit card and get ready. I'm about to make you drool - and buy some tickets!!! 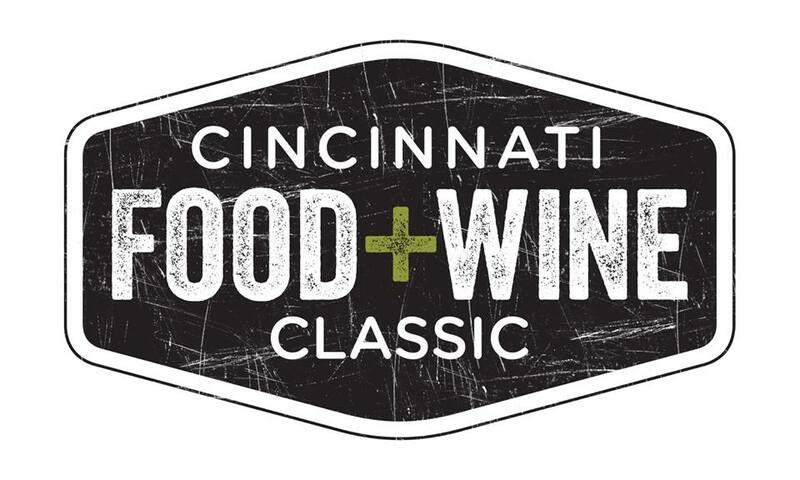 It's the Cincinnati Food + Wine Classic!!!!! First off - there's wine and LOTS of it! The tastings are amazing - I recommend not eating for 24 hours before you go - you need every ounce of space in your system! Whites and reds a plenty! There's definitely something for everyone and I promise you'll find something new you didn't realize you liked. And then there's the food - this was pork belly from Jag's - so good - you want to just grab it out of the picture and eat it! And some amazing chefs (Jean Robert, Jonathon Sawyer, Jose Salazar) like Jackson Rouse from the Rookwood and so many more will be there. Last year - his dish was so amazing...and was as beautiful as it was tasty! There are grand tastings, a masterclass salon, demonstration kitchens, dessert pavilions, an artisan marketplace and more. The tastings are worth the price of admission on their own - for sure! Tickets are still available and I can promise it is something you won't regret purchasing. It's so great to taste so many amazing dishes from chefs near and far - it gives you a great list of where to go around the city for the next year!